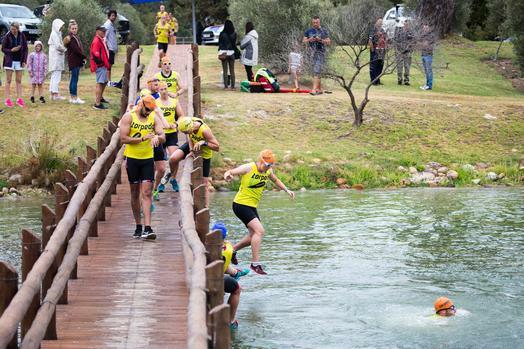 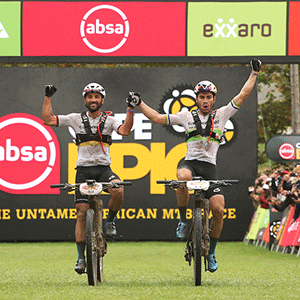 A disastrous rear-wheel puncture saw Scott-SRAM MTB-Racing concede the Yellow Jerseys to Cannondale Factory Racing on the third stage of the Cape Epic. 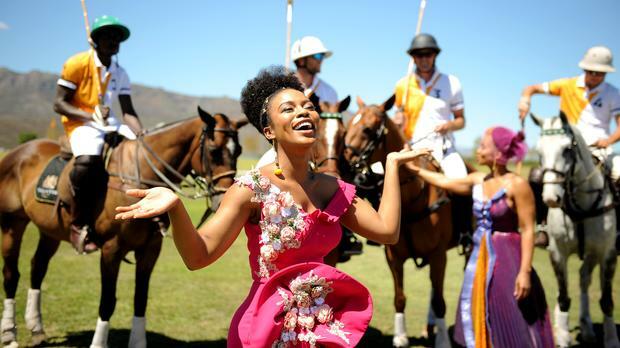 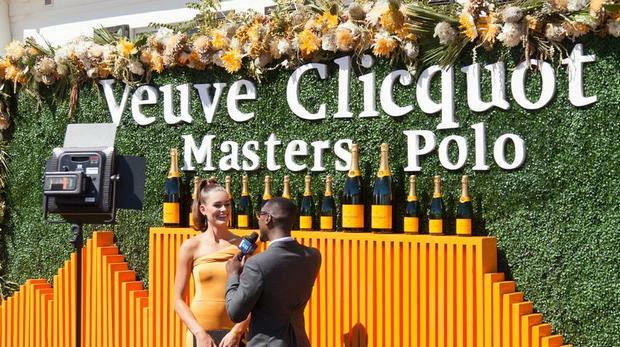 The prestigious Veuve Clicquot Masters Polo Cape Town returns to Val de Vie Estate on Saturday. 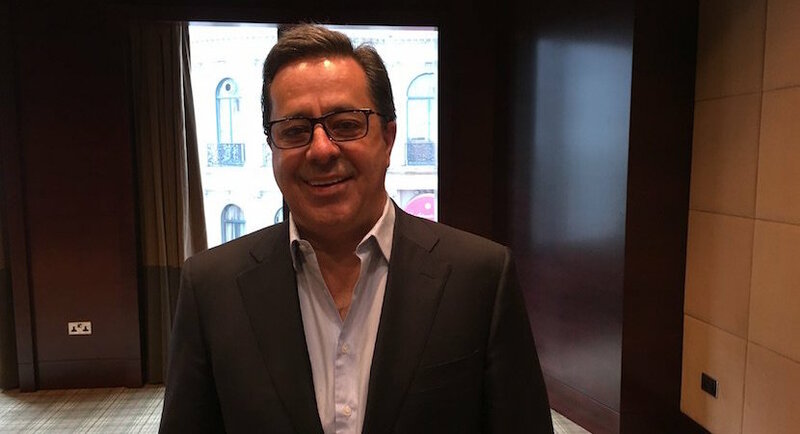 Former Steinhoff CEO Markus Jooste, who resigned as a financial scandal erupted, put one of his luxury Western Cape residences on the market. 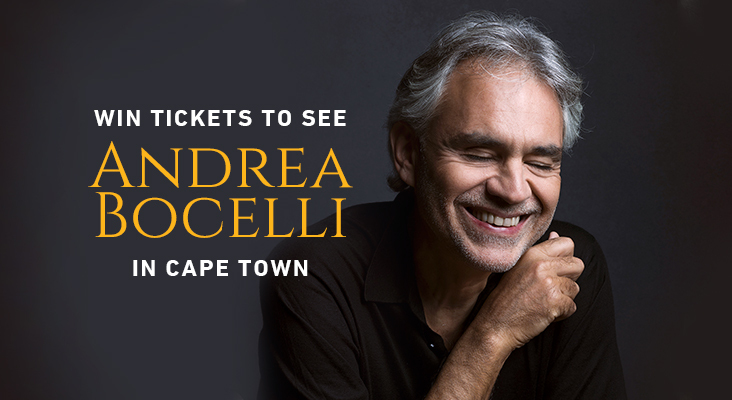 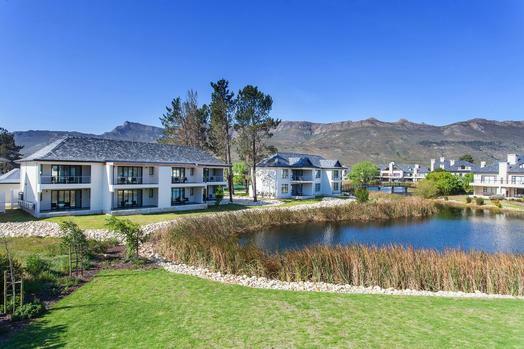 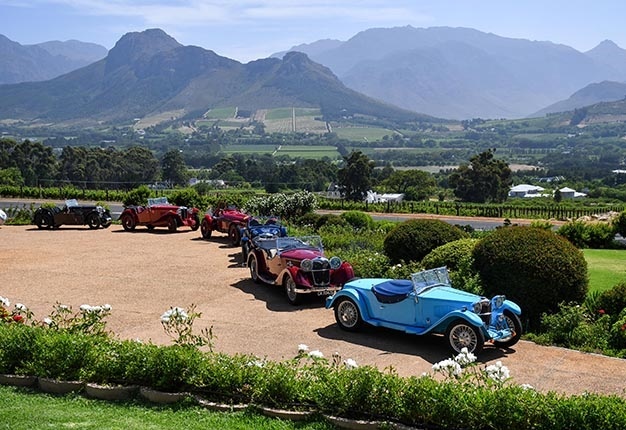 The South African Historic Grand Prix Festival rounded at 10 days of pre-war immersion at Val de Vie Luxury Estate on the weekend to conclude an epic experience for owners and spectators alike.